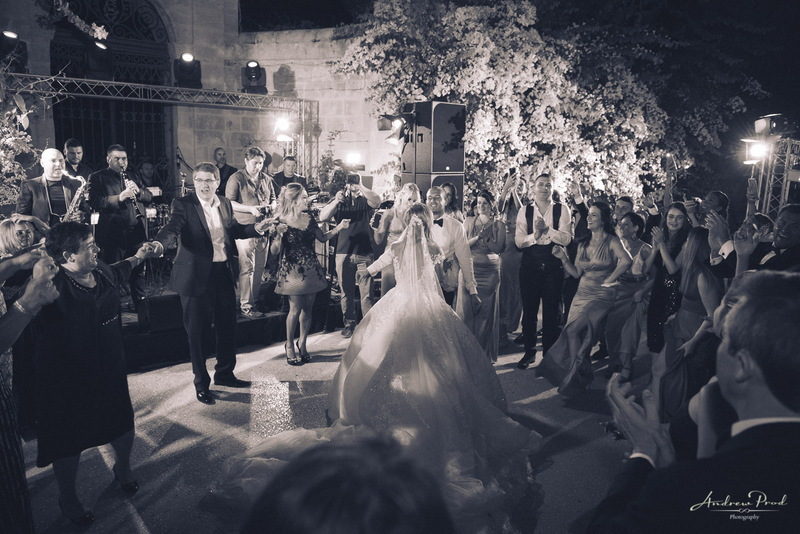 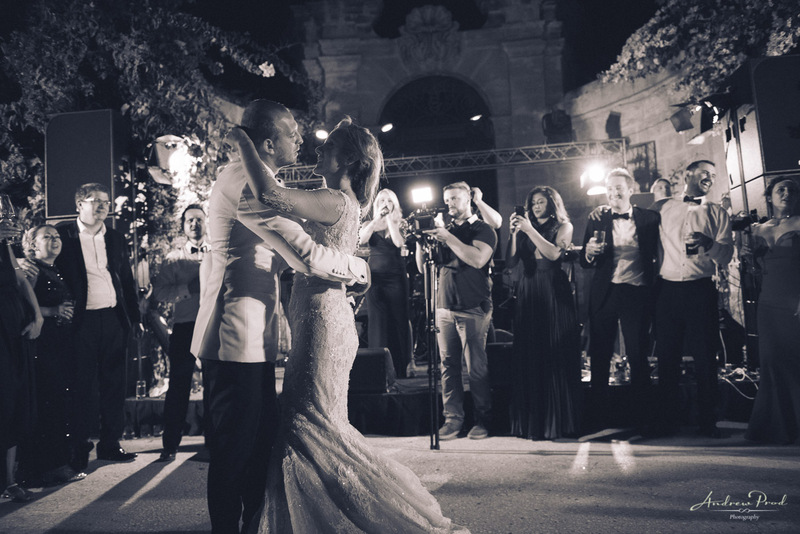 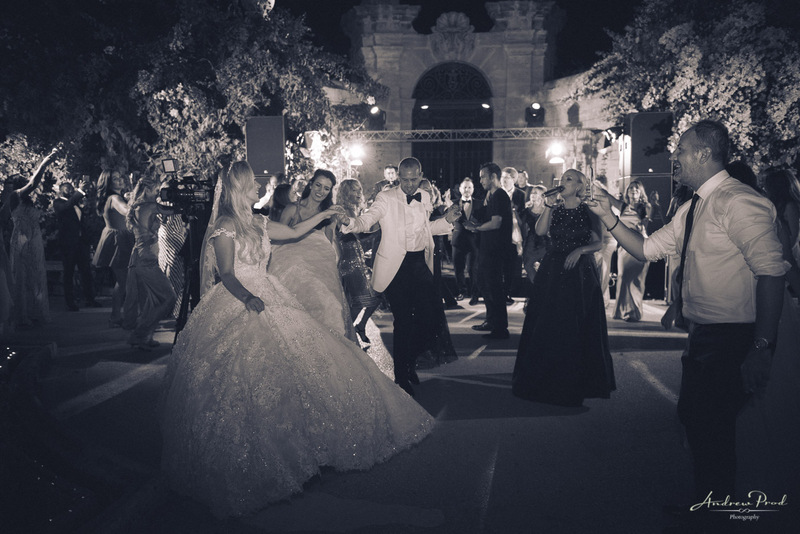 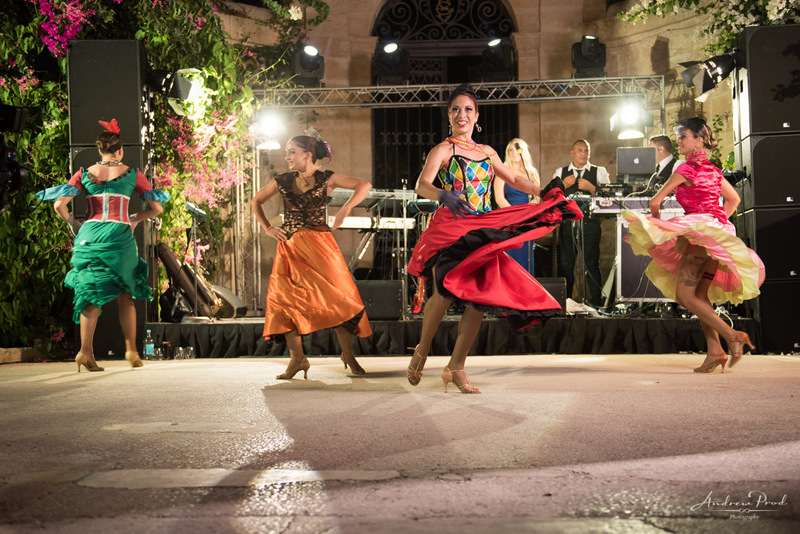 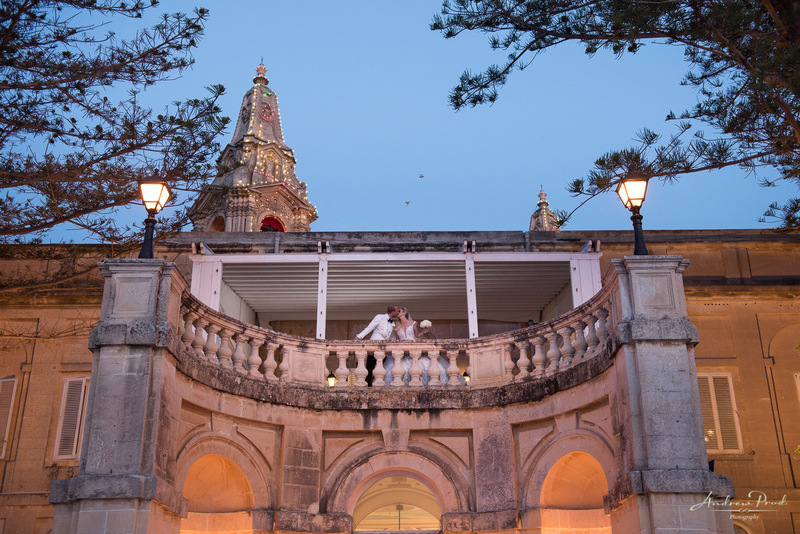 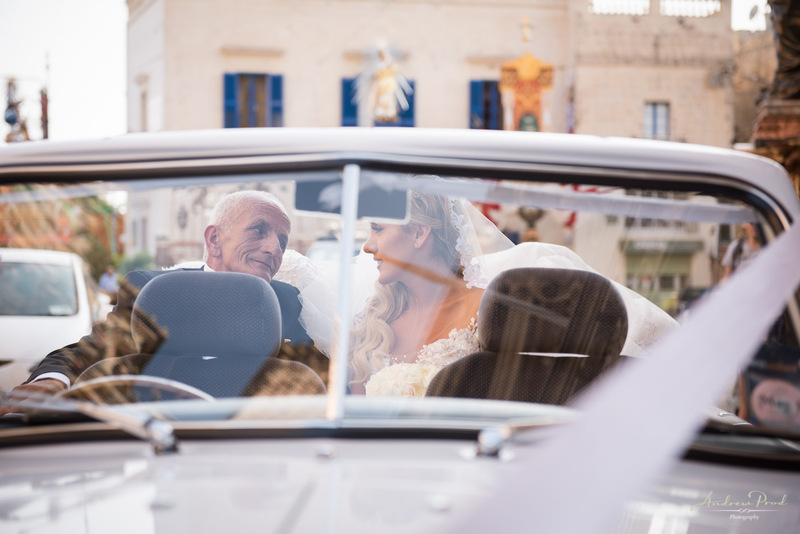 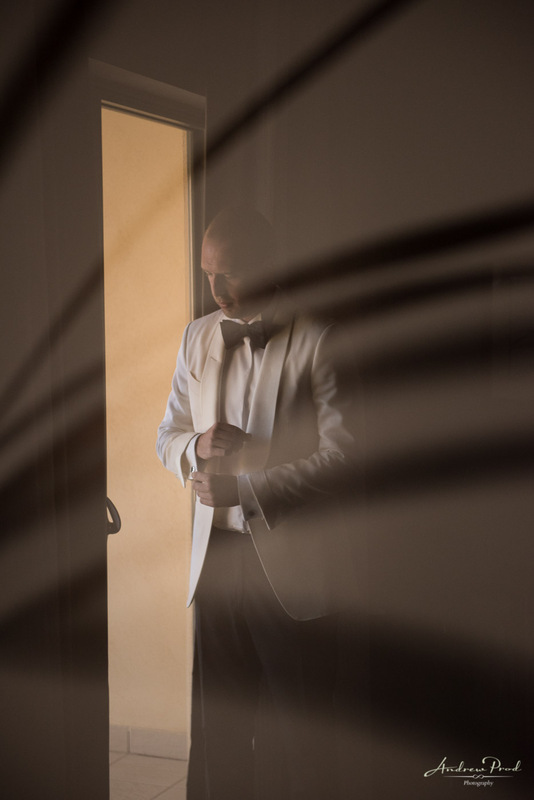 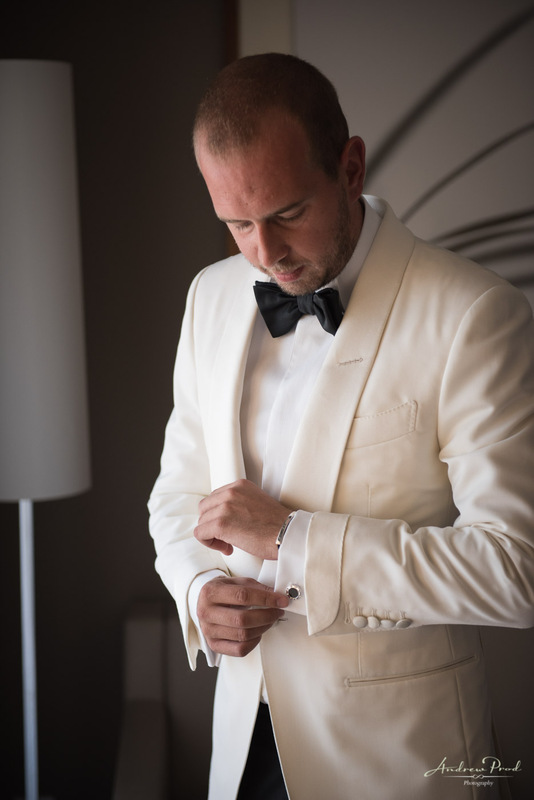 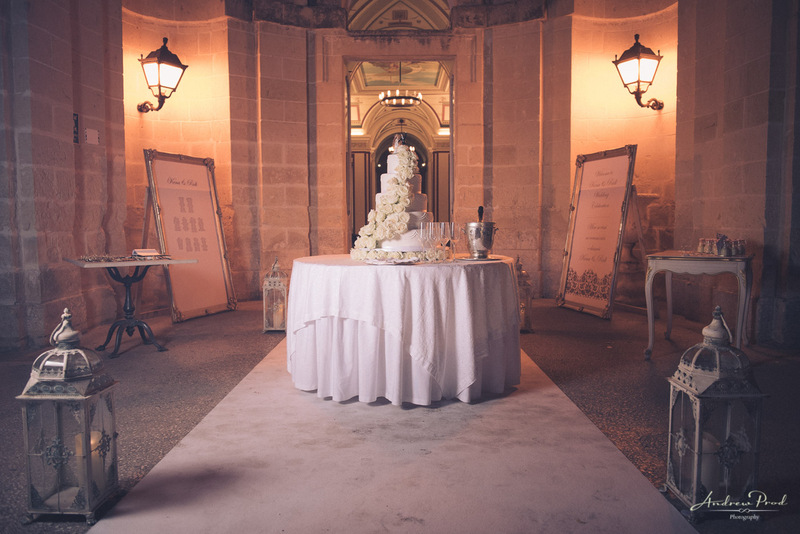 Palazzo Parisio Wedding, Malta - Kena & Ridi's Destination Wedding. 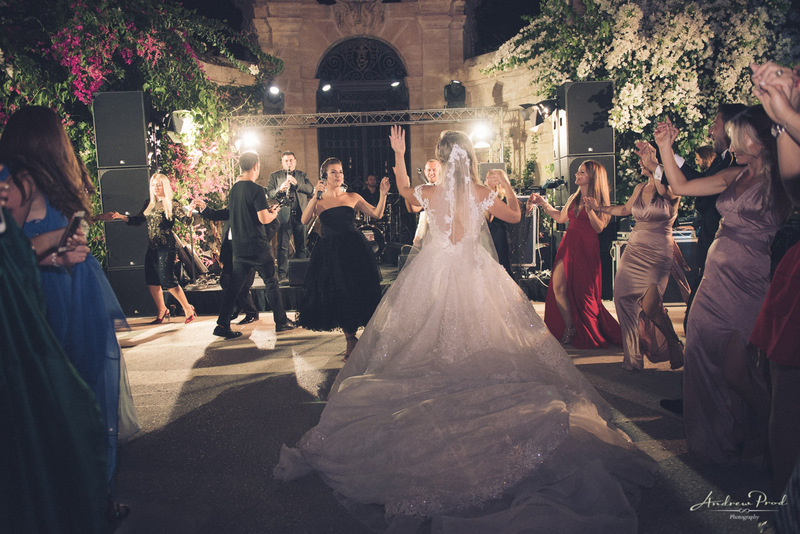 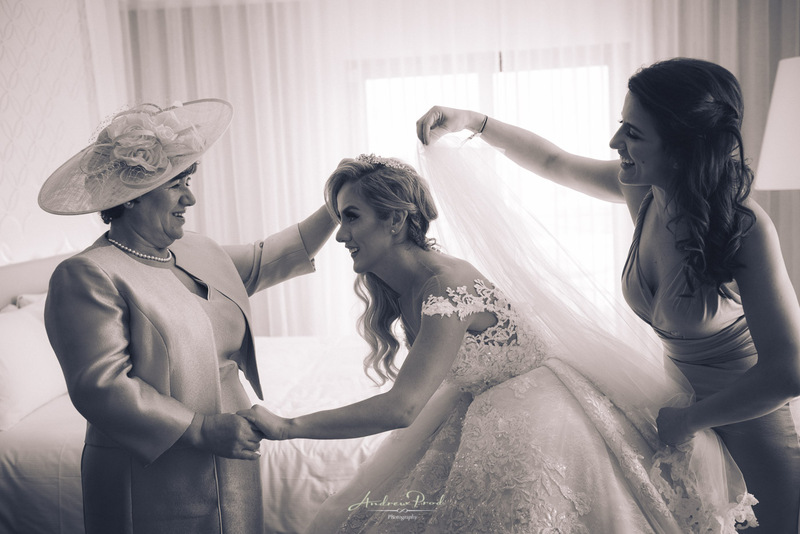 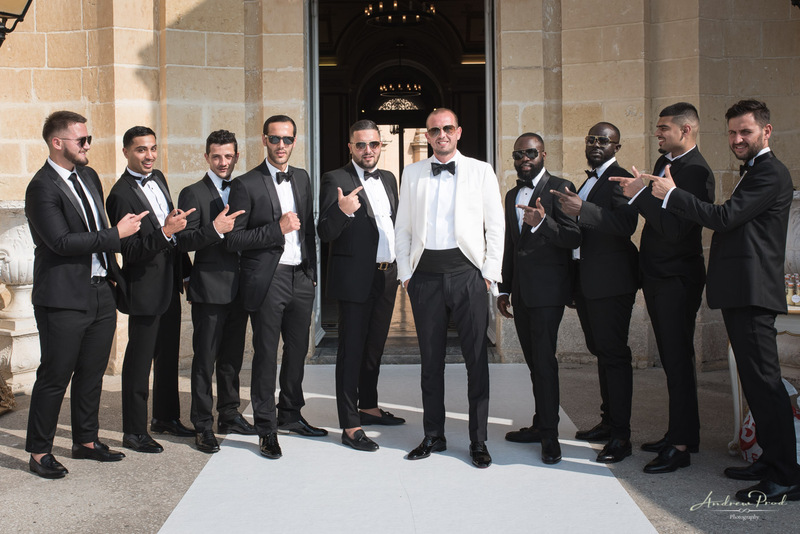 Kena & Ridi’s Palazzo Parisio Wedding In Malta. 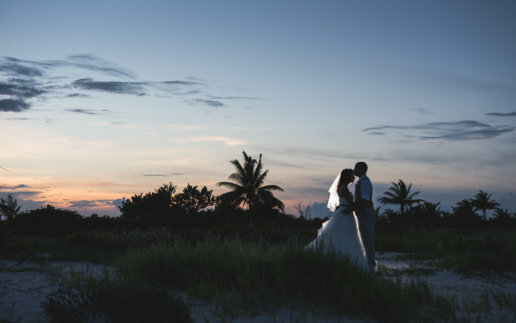 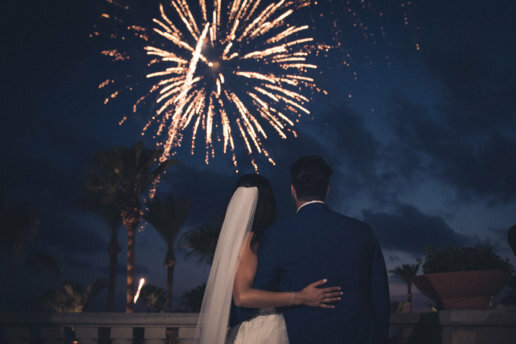 As a destination wedding photographer, I have been fortunate enough to travel around and see some amazing parts of the world, all themed with the happiness and joy that a wedding brings. 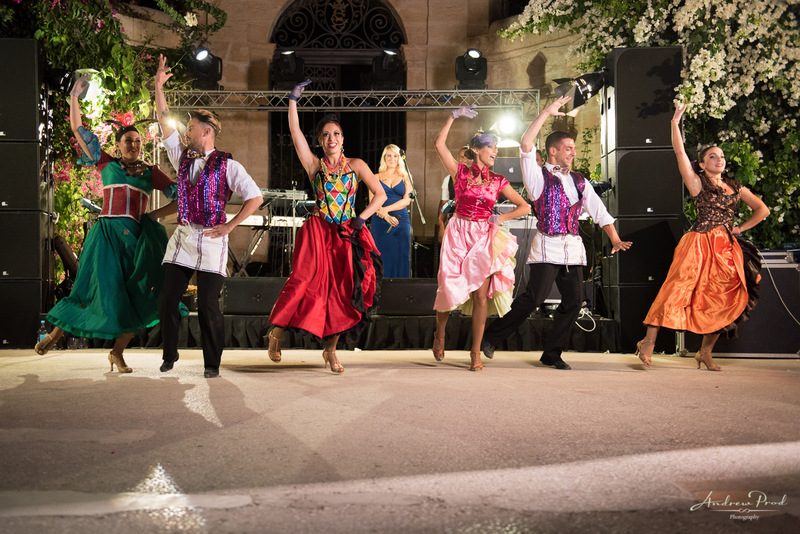 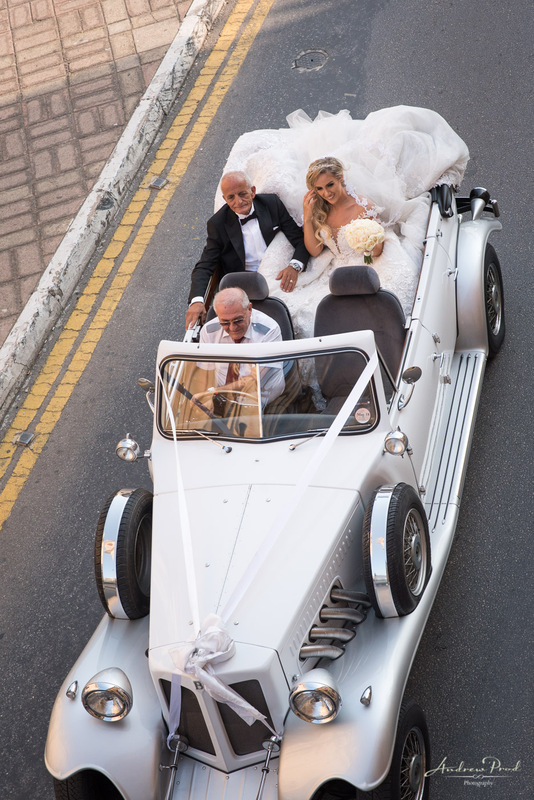 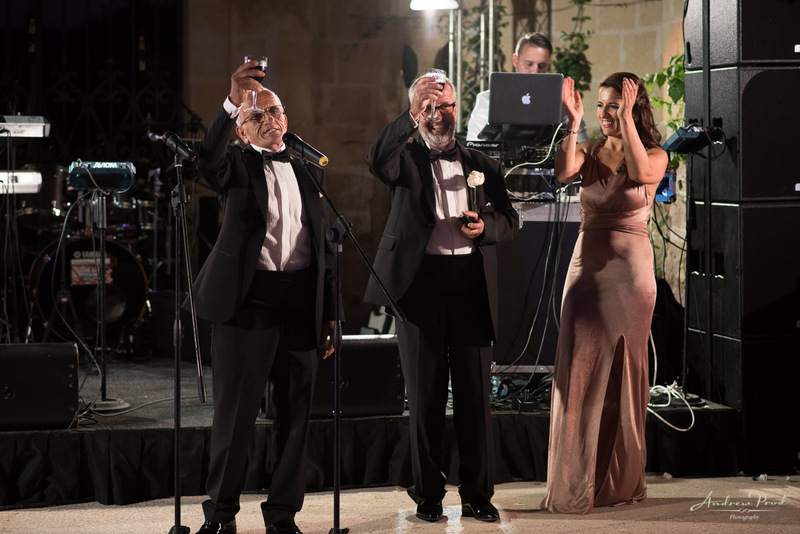 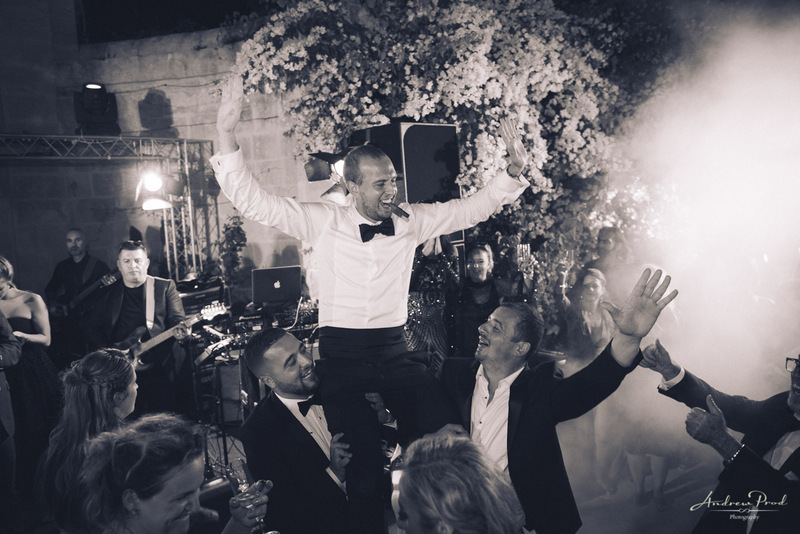 It was a great honour to be part of Kena and Ridi’s destination wedding in Malta! 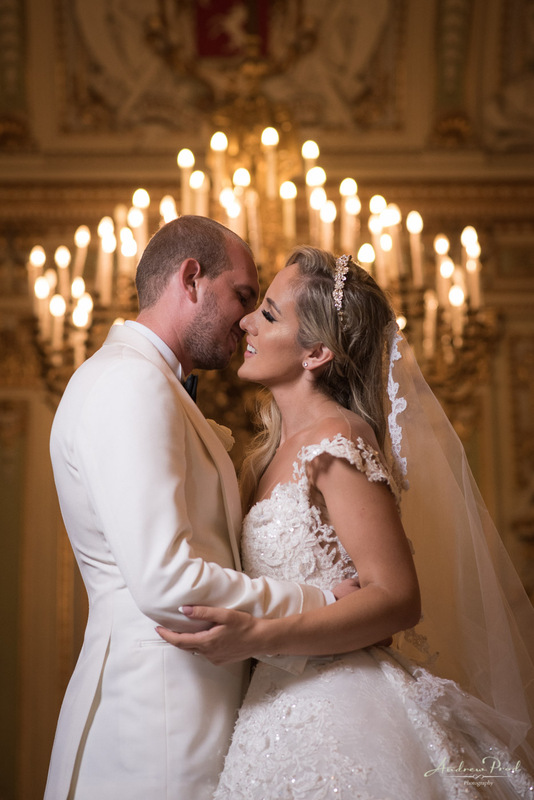 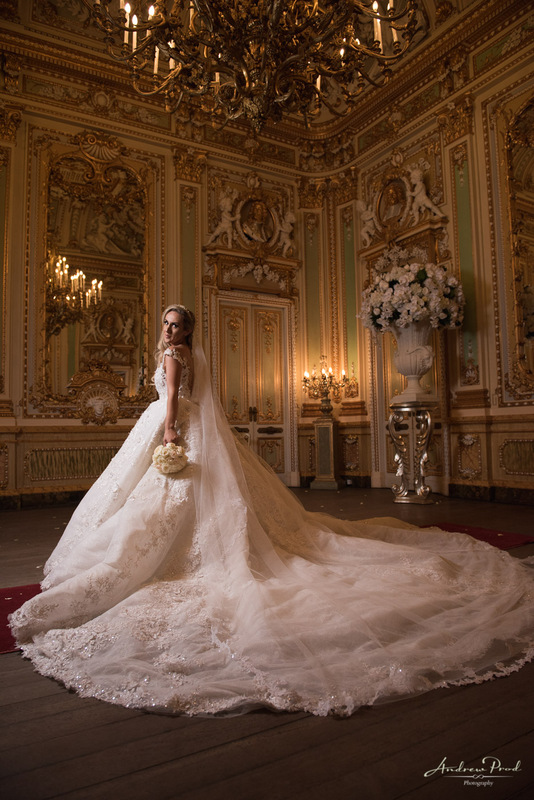 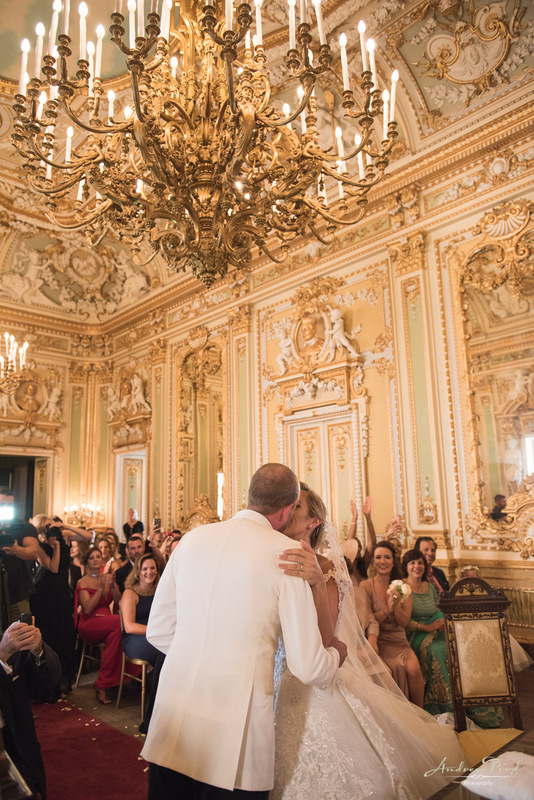 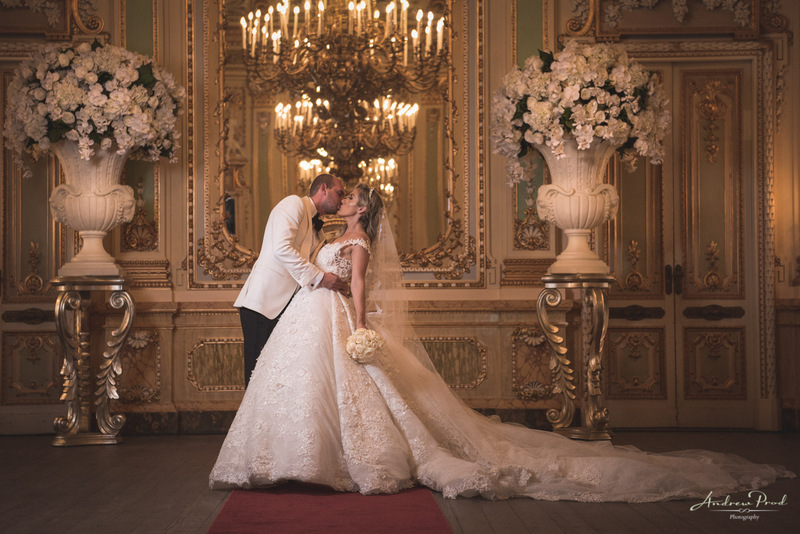 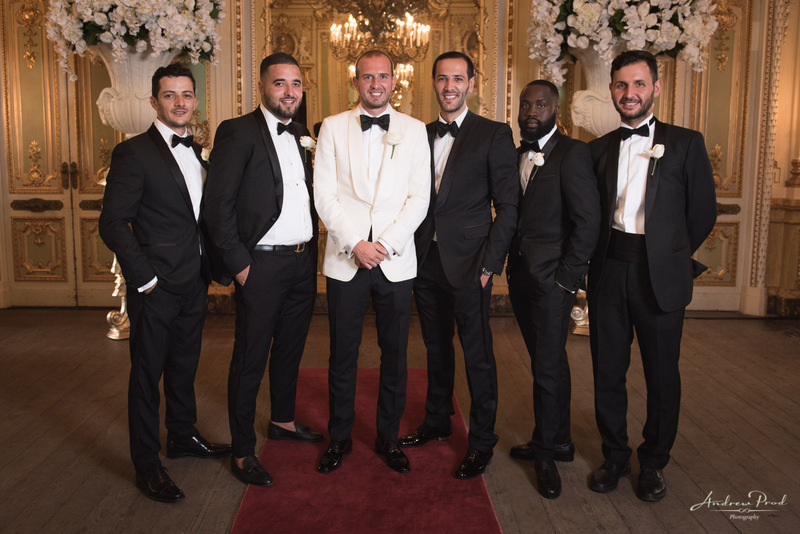 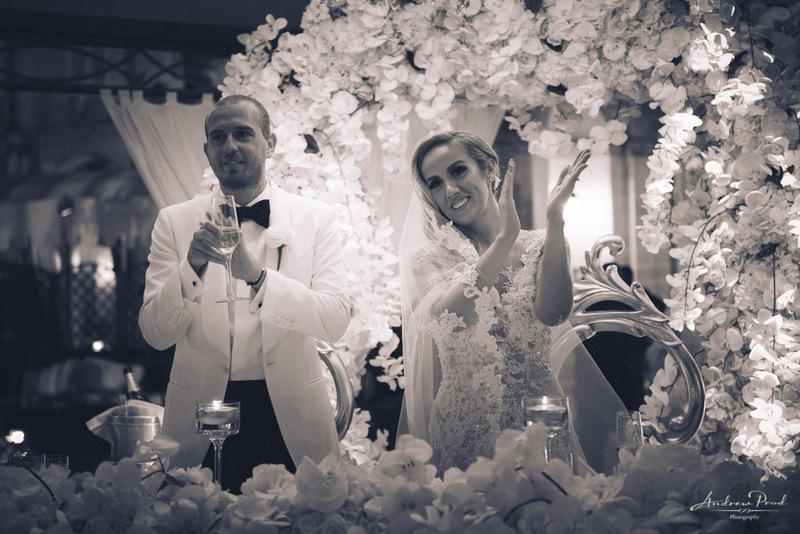 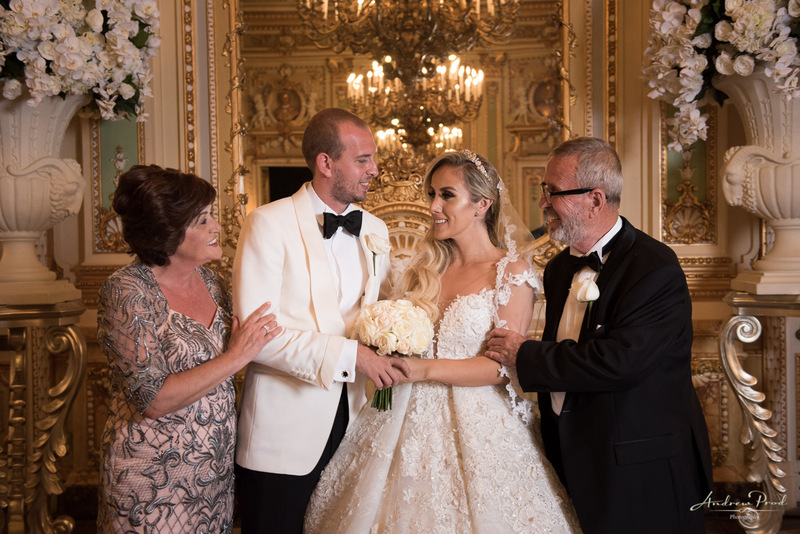 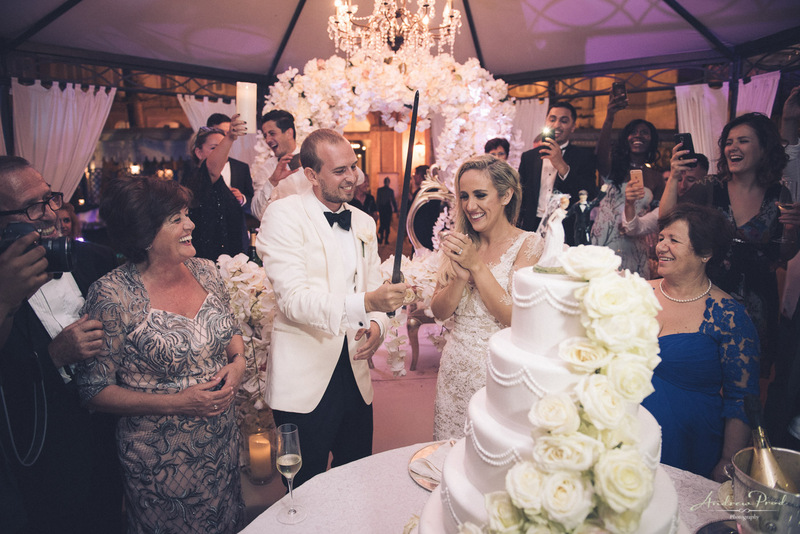 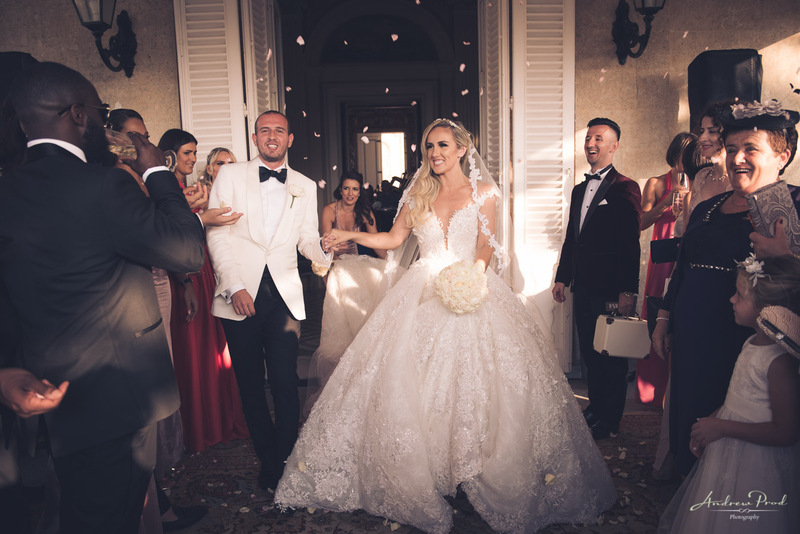 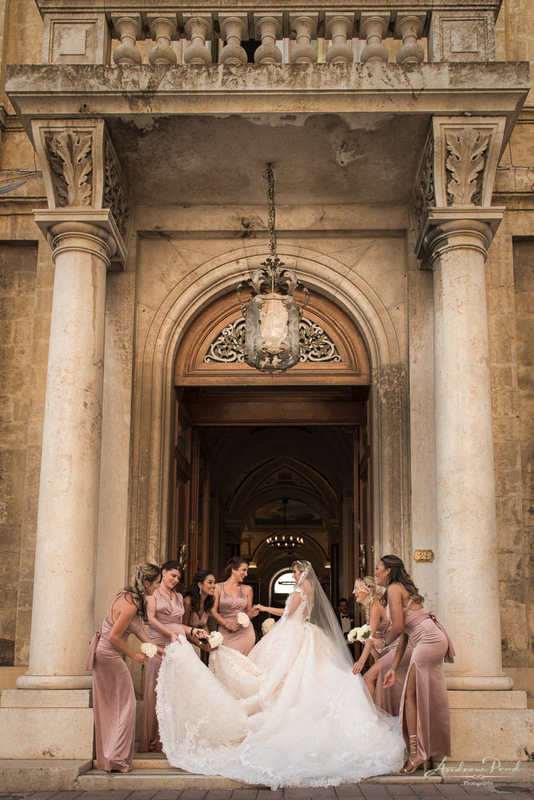 Their wedding took place at the Palazzo Parisio, which is an absolutely stunning venue to get married in, and prides itself on being ‘the perfect setting for a fairy-tale wedding’. 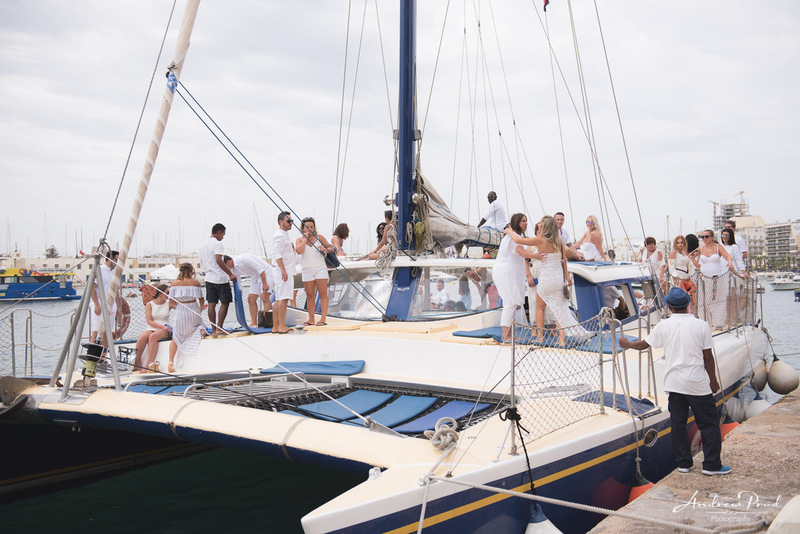 To start off their wedding abroad celebrations, Kena and Ridi hired a boat the day before, to show their family and guests around Malta. 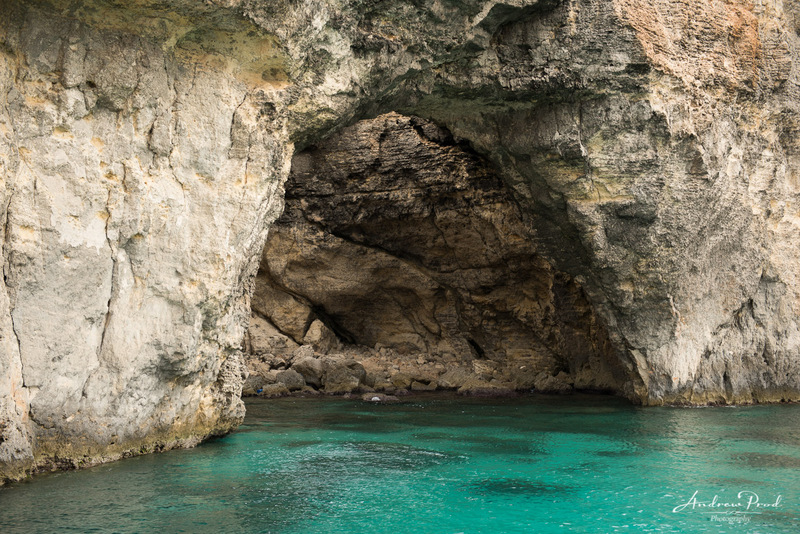 We enjoyed a live DJ on board and enjoyed stunning views of the island, as well as visiting Blue Lagoon for a swim. 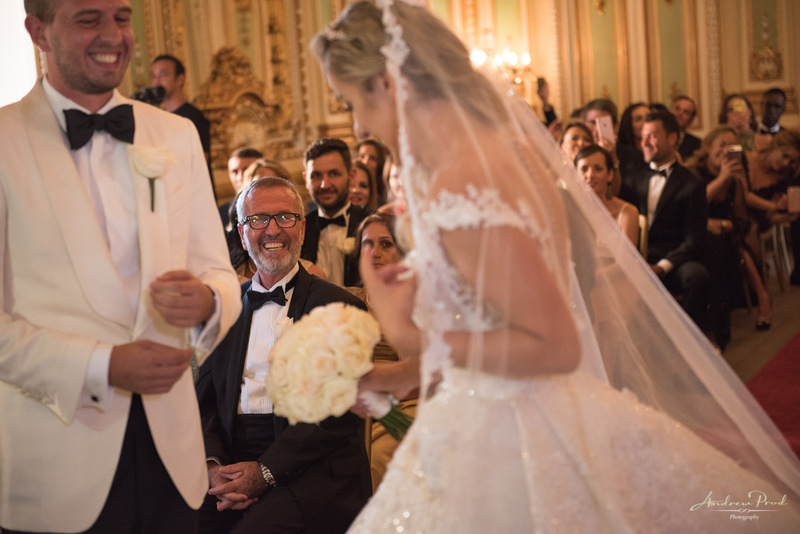 This gave us a chance to get to know everyone before the wedding so that we could all be ready to celebrate and party together. 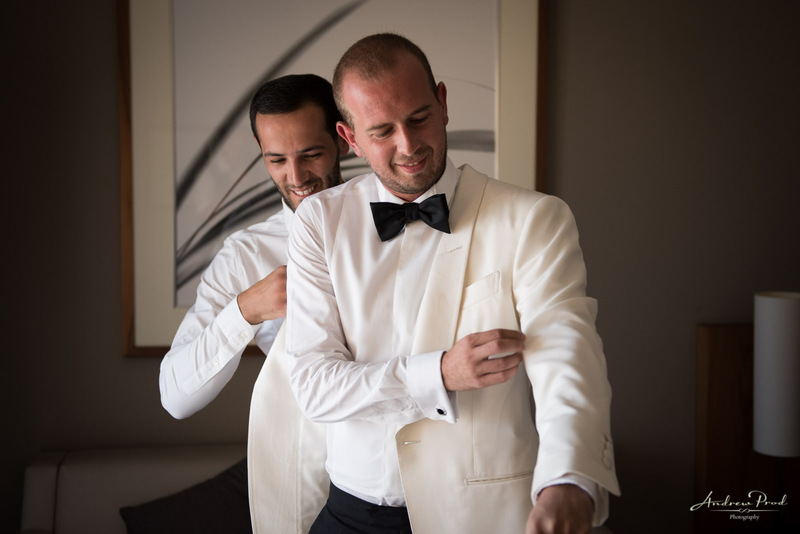 Kena and Ridi got ready at the Hilton Hotel, Malta. 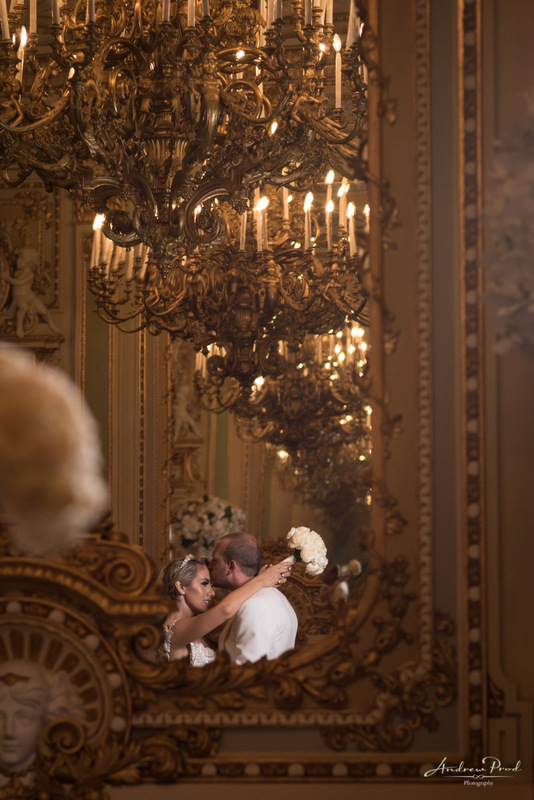 A perfect place to get ready and it made it easier to photograph them both for bride and groom prep as they were so close to each other. 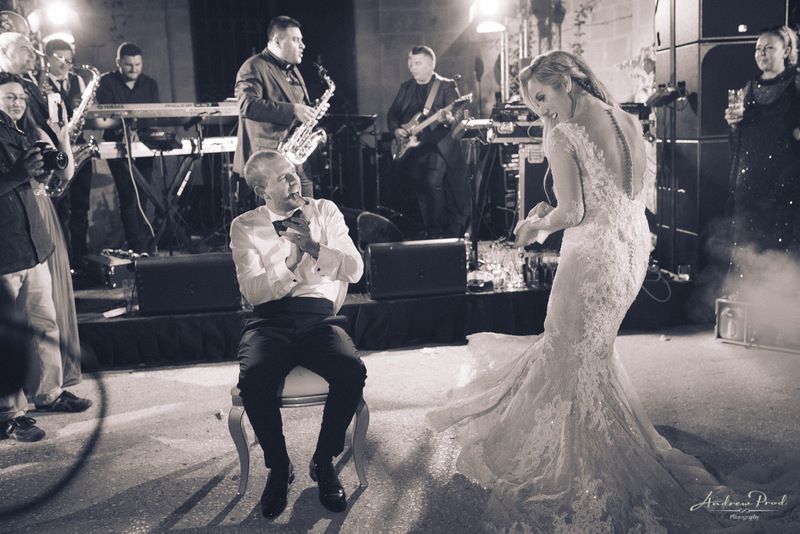 I didn’t feel that I would be missing out on any of the special moments rushing between venues. 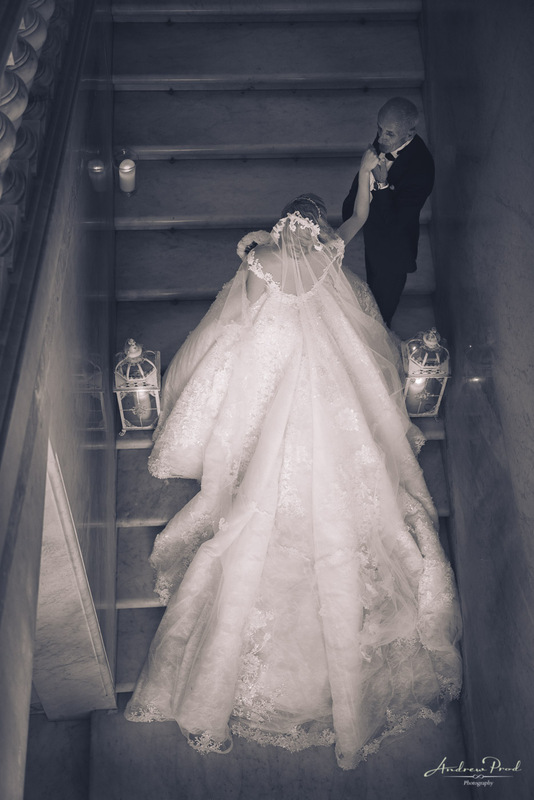 I was blown away by Kena’s Geraldina Sposa wedding dress. 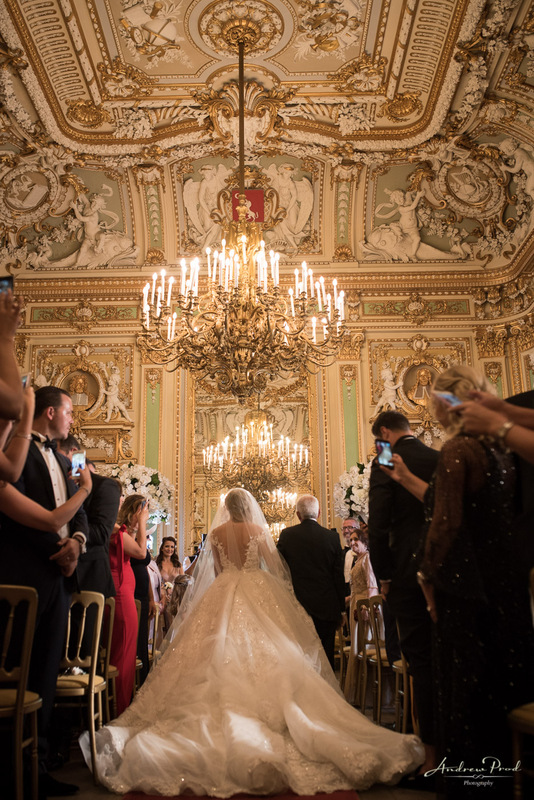 I was determined to get some perfect images of it during the wedding day to try and capture just how detailed and beautiful it really was. 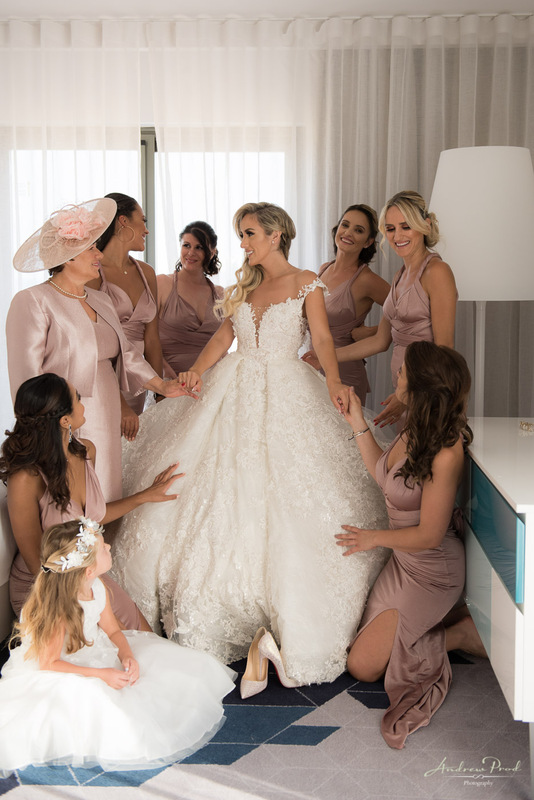 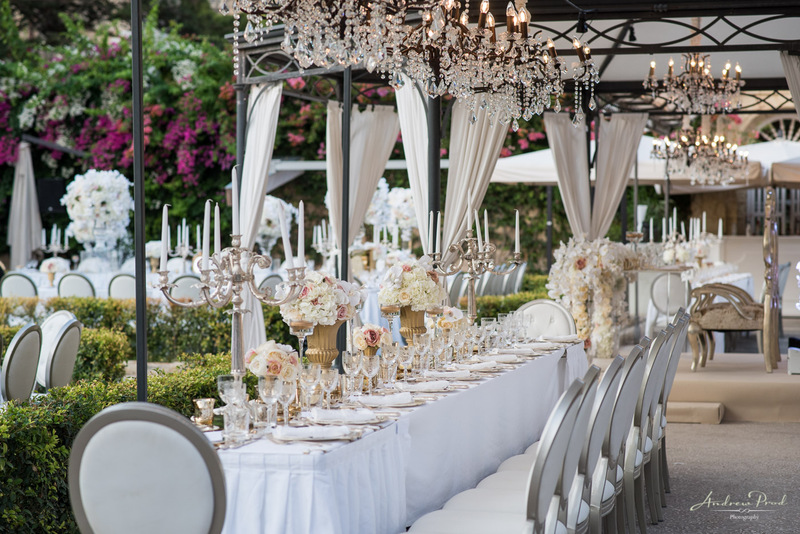 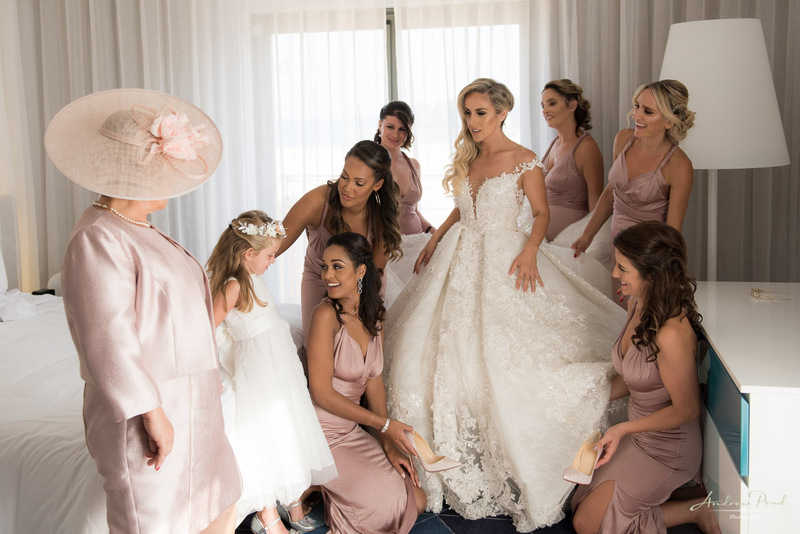 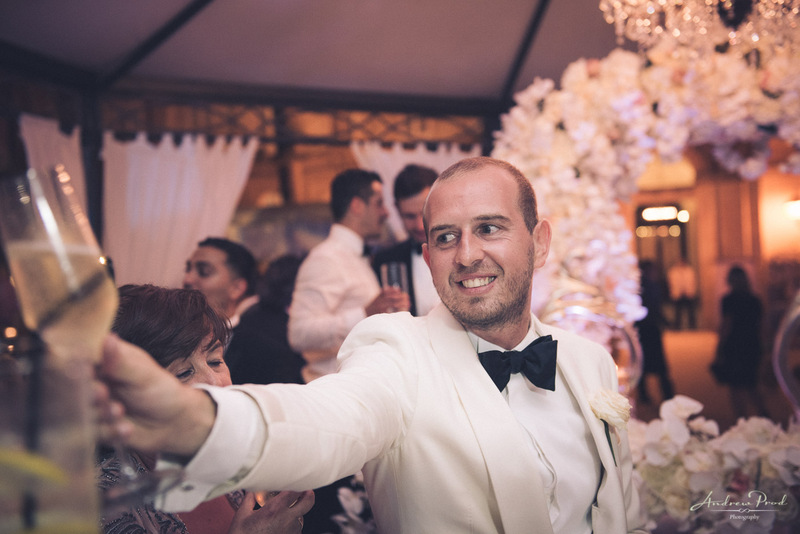 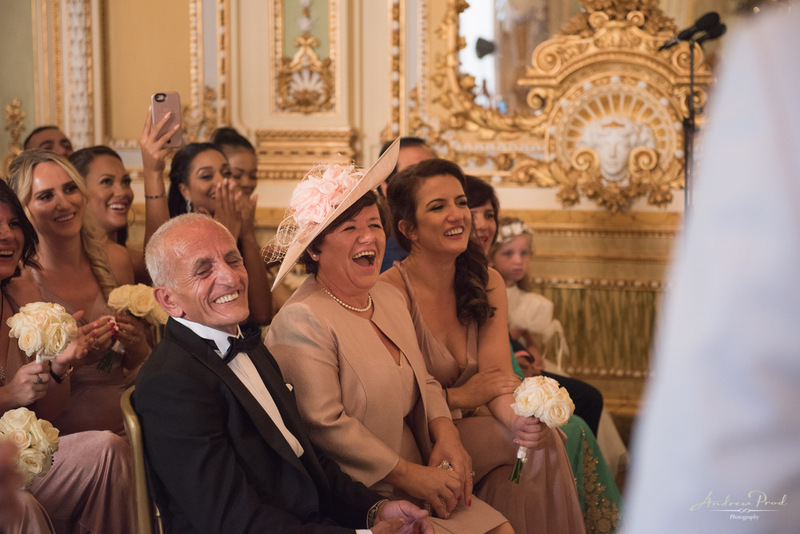 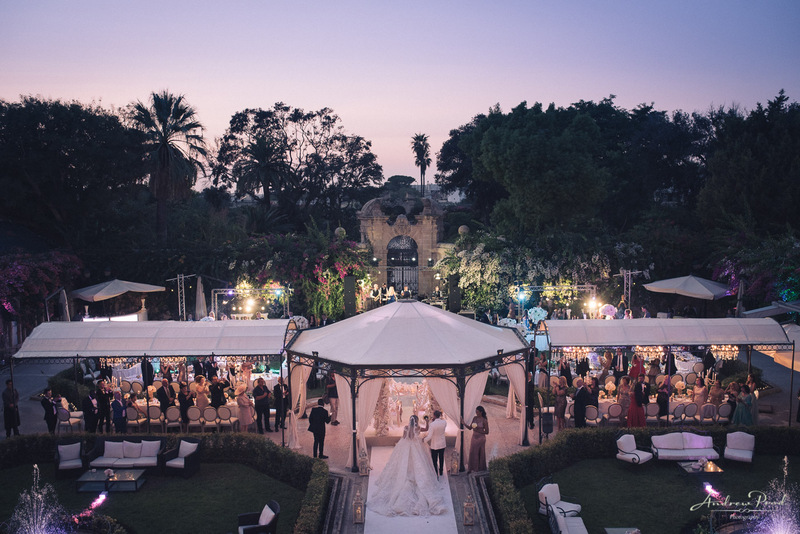 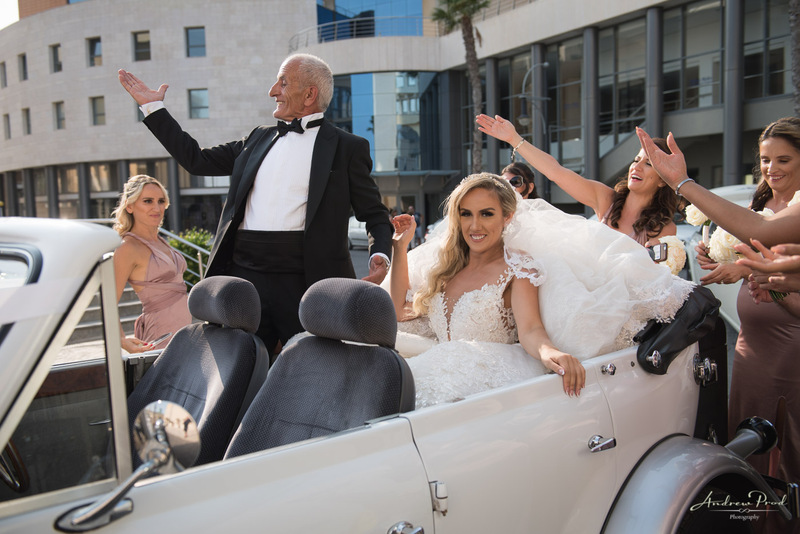 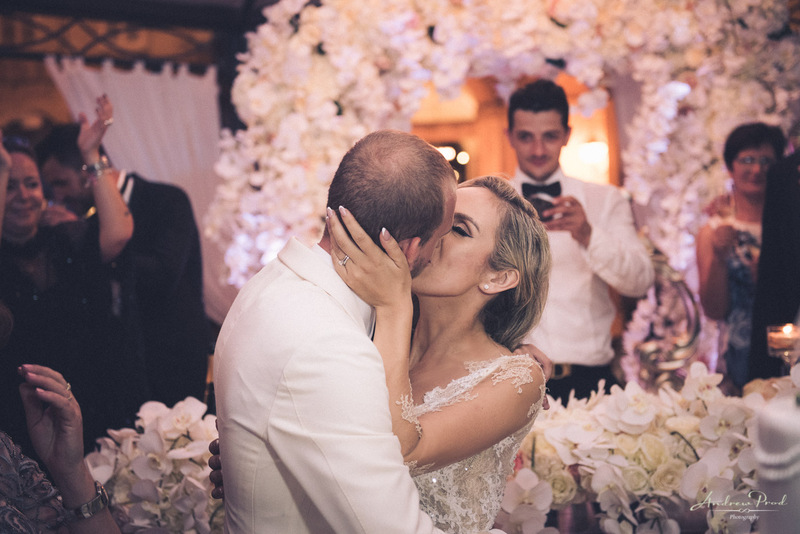 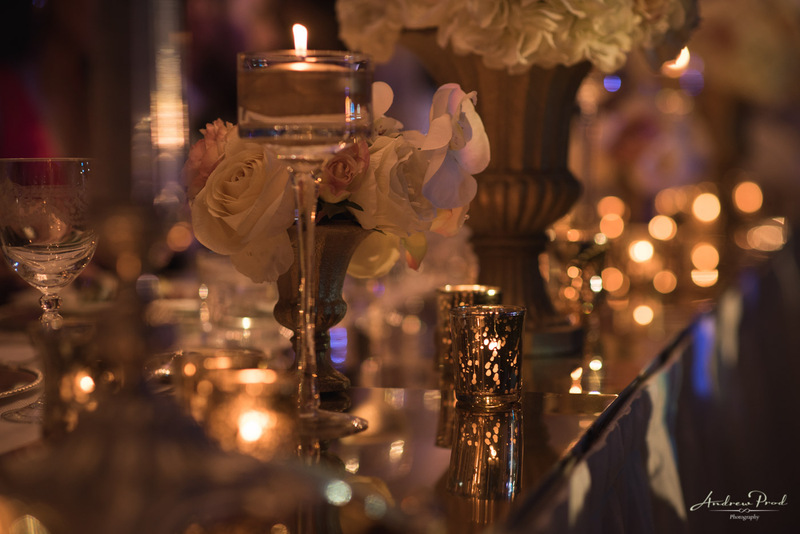 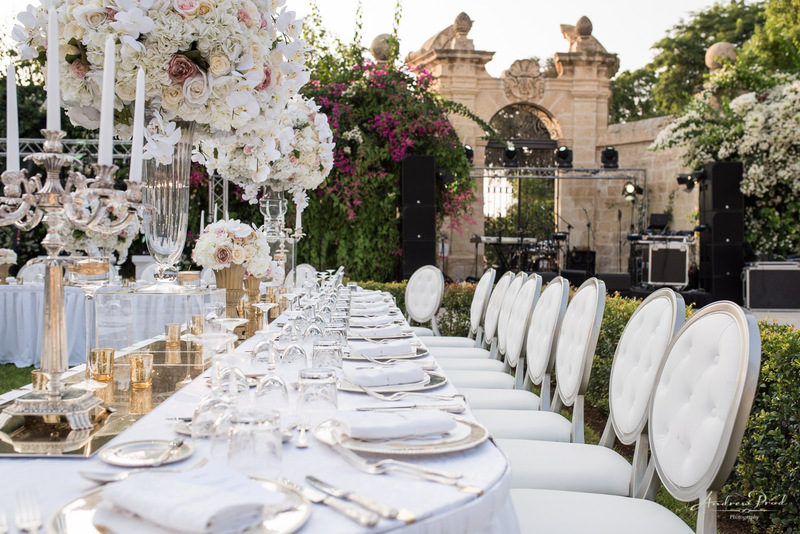 The Venue was decorated by the Royal Wedding Services, who arrived the day before from London to dress the Palazzo Parisio venue, and what an amazing job they did, the venue looked exquisitely tasteful and luxurious, ready for Kena and Ridi’s special day. 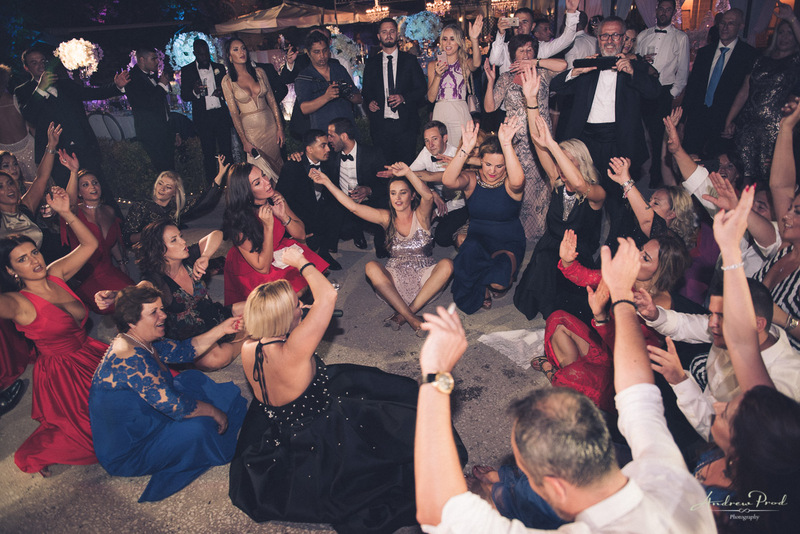 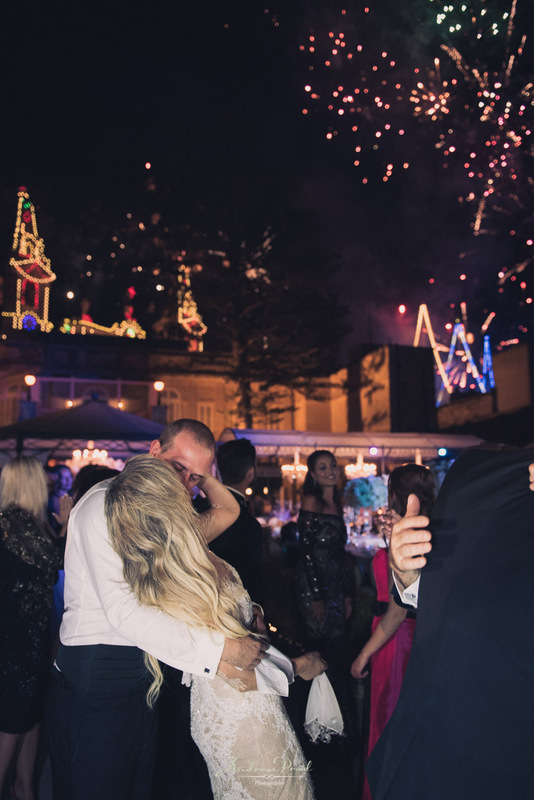 Throughout the day’s celebrations, there was a great vibe, plenty of drinks and sunshine, and everyone who attended really knew how to party hard and enjoy themselves. 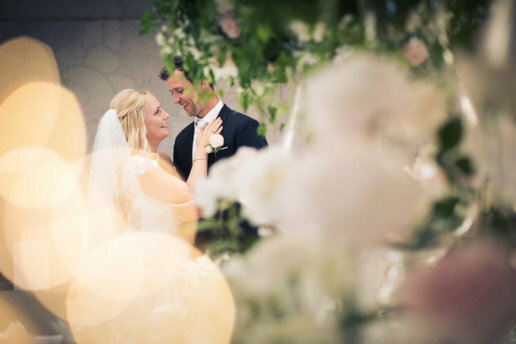 It really was a day full of love and laughter, a day that will be full of wonderful memories for the rest of their lives. 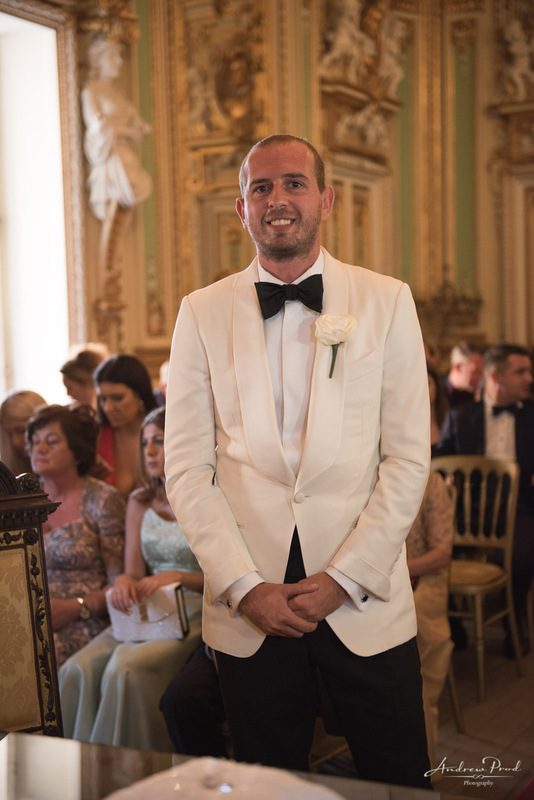 If you are looking for a wedding photographer please contact me here for more information.